All funds from sales will go to worthy non-profit causes, including free education for some of India’s poorest children, especially girls. Simon Haas is an internationally renowned author and teacher of yoga philosophy who specializes in applying ancient wisdom to everyday life. 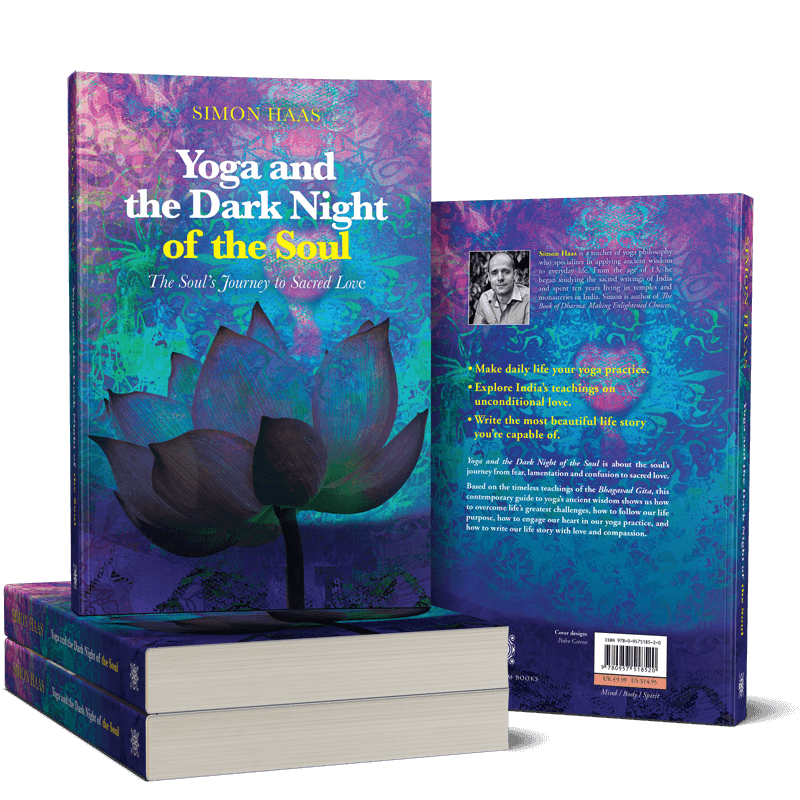 Yoga and the Dark Night of the Soul is his most recent book. Instantly download the free Pdf + receive occasional news & updates in your inbox. Success! Check your inbox for the Pdf download link.